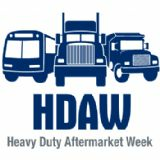 DCM will feature a new fully enclosed shroud version of the popular SG7000 Flywheel Grinder with a swarf filtration system at the 2016 HDAW show in Las Vegas Jan. 26-27 (Booth 2201) Stop by to see it in action! DCM Tech's Flywheel Grinder is built with rugged quality. 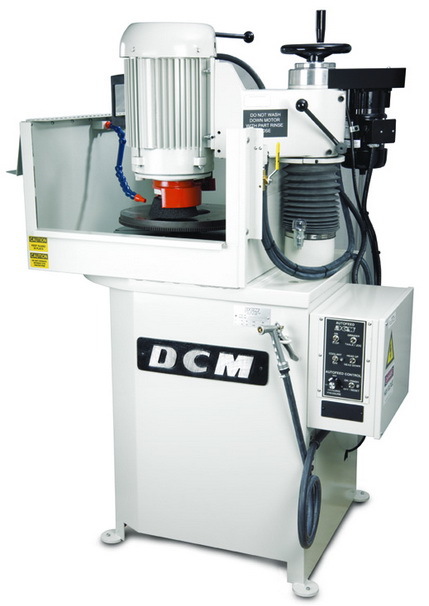 Explore DCM Tech's entire line of Rotary Grinders and Automotive Machine Products for your rebuilding needs. The DCM Tech SG7000 Flywheel Grinder is the automotive contingent of the DCM Tech rotary table surface grinder family. The wide array of optional and standard tooling, heavy duty construction features, and industrial heritage provide the best value in the industry. Standard machines come with smooth operating manual feed through a preloaded leadscrew. Optional power head positioning and autofeed are available to reduce operator effort and increase production. DCM's exclusive Intelligent Autofeed not only advances the grinding wheel but senses motor load and backs off incrementally if the wheel loads up. At the end of the grinding cycle this incremental wheel retraction provides a final sparkout for the best finish and surface accuracy. The SG7000 is equipped with a 10 hp spindle motor and direct drive table rotating on a precision roller thrust bearing. 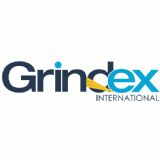 A comprehensive assortment of grinding wheels and mounting adapters assure the most efficient production available on any work or piece.